This article and others under the above title will be referring to films that I like/love, or I believe just don’t get enough attention. I looooove Inception, but seeing as how it made close to a billion freaking dollars, suffice it to say that you’ve probably seen or know of it. What you see on here might not be as popular. 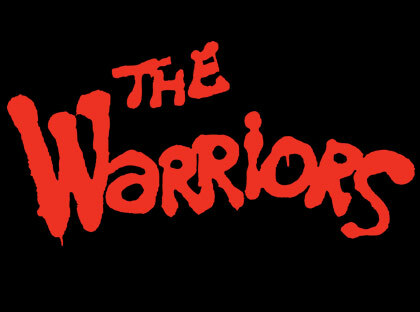 First up is The Warriors. Best Enjoyed: With a few friends who understand you don’t need production value to make an awesome movie.